Ahead of the anticipated announcement of the company's new Galaxy S10 phones, Samsung has announced that it's developed a fresh camera sensor that could make its debut in the devices. The new ISOCELL Slim 3T2 is a 20-megapixel sensor that sports "the smallest form factor in the industry," purpose-built for use in devices with minimal bezels. The 3T2 measures just 5.1 millimeters diagonally. Squeezing all those pixels into such a tiny space means they're really small; just 0.8µm. For reference, the Pixel 3's 12-megapixel rear sensor features 1.4µm pixels. Bigger pixels let in more light for better exposure, so teeny-tiny pixels can mean dark photos. To combat this, Samsung is employing an increasingly common technique in smartphone sensors: in low-light scenes, adjacent groups of four pixels will each act as one. This slashes photo resolution to five megapixels, but effectively increases pixel size to 1.6µm, which should wring plenty of light out of your murky gastropub Instagram pics. 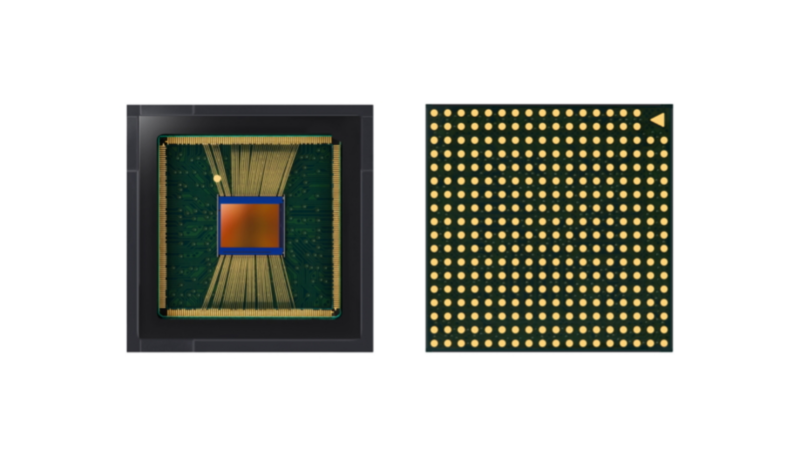 Samsung says the new sensor's low profile makes it perfect for use in the front-facing camera modules of phones with notches or hole-punch displays (the Galaxy S10 and S10+ are fully expected to feature the latter), or in rear-facing telephoto cameras. It's expected to be in mass production this quarter.